Pure Cotton Track Pants made from the 100% Pure Cotton Fabric. Ideal for wearing at the Gym or casually at home. Pure Cotton Track Pants keep you cool and comfortable during the summer heat. The Mens Track Pant is created from premium fabrics. We offer the range in all sizes for everyone to enjoy the comfort of the Pants. This range is appreciated for durability, fast color and easy maintenance. 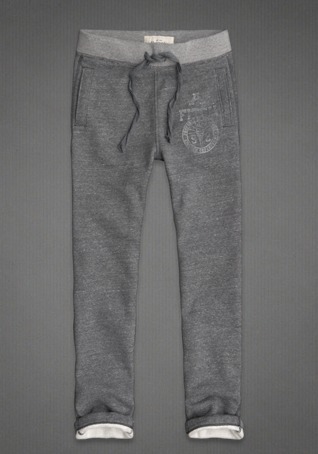 Masculino Latino Track pant made from 100% cotton Fabric.We are crushing on joggers this season, especially this pair ! 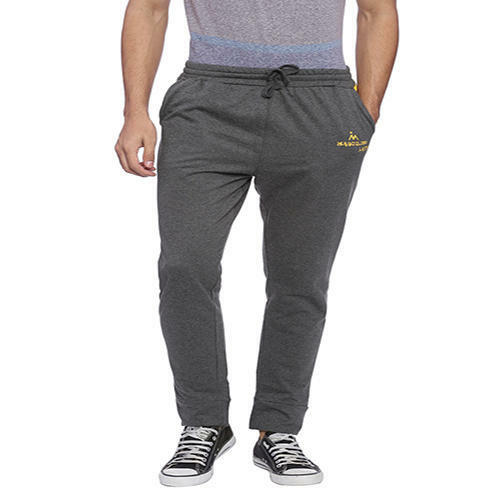 Pick these men's joggers and flaunt a cool and casual style. Kick back and relax in style with these comfy must-have essentials. Pair them with a printed vest or a casual shirt depending on the occasion. 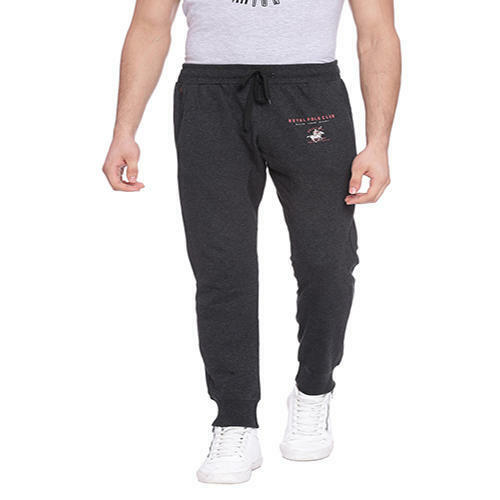 Want to stand out What better than these men's joggers! Featuring a tailored hem and drawstrings, this pair of men's printed joggers in pine green is a must-have for every style icon. Want to move around in style comfortably? Get these now! 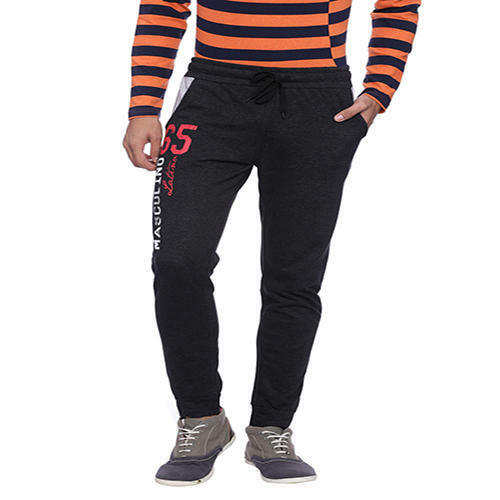 This Product comes with Ribbed & elasticated waistband with drawstring, 2 side seam pockets.